The Old Cells | Just Shooting Memories! 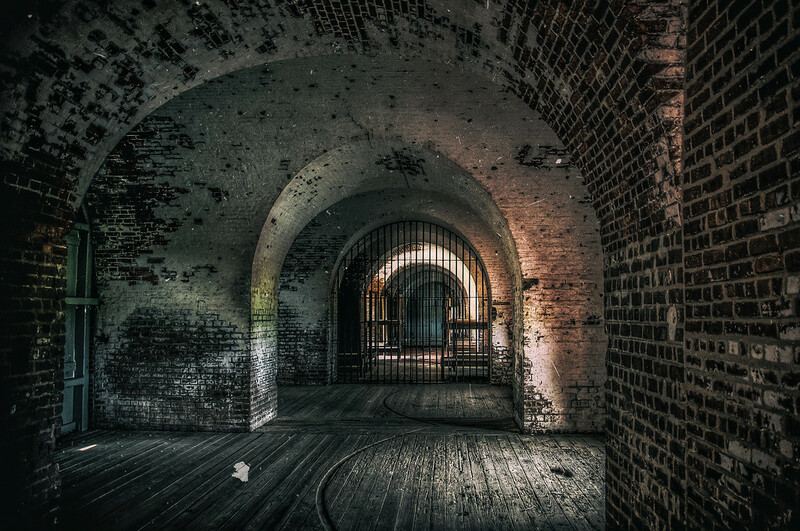 150 years ago, after the end of the Civil War, Fort Pulaski was turned into a prison for Confederate prisoners. The spaces in the walls for the cannon were closed off and used for housing the prisoners. This is a shot looking into the prison cells.